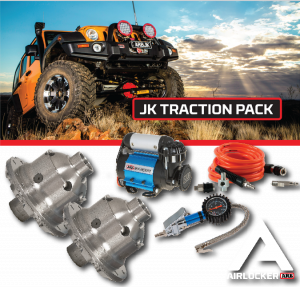 Complete Offroad gear packages provide an easy and affordable way to re-gear a four wheel drive vehicle with one simple part number. 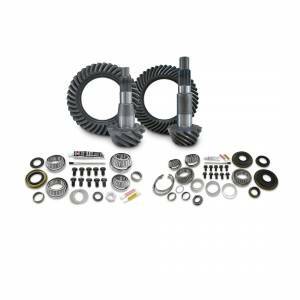 Our Jeep JK Non-Rubicon gear packages contain high quality differential parts from the industries most trusted brand. 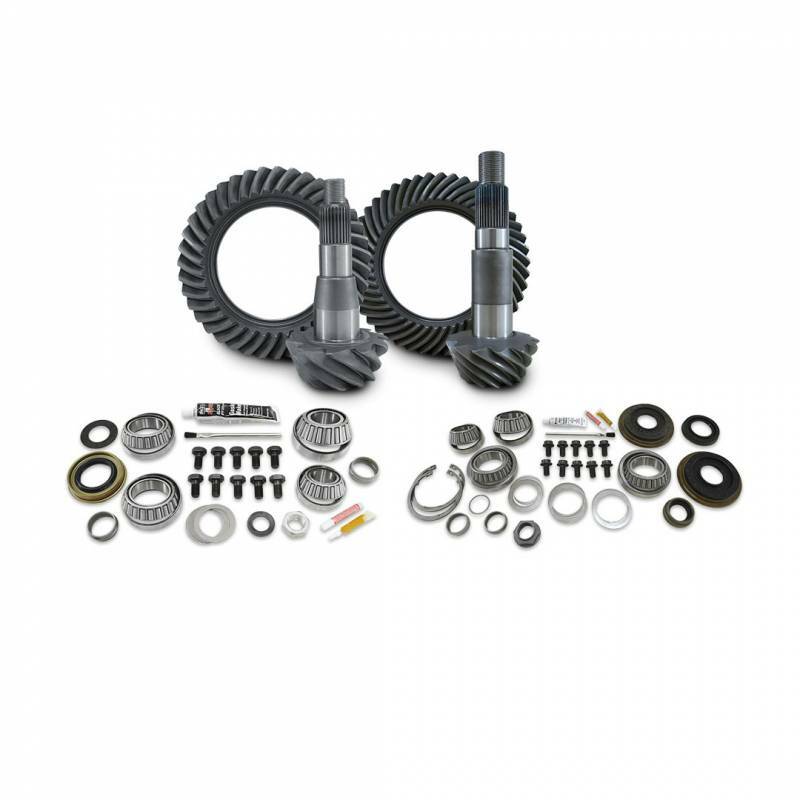 These are high-quality name brand gears and install kits please call or email for the manufacturer. Yukon Gear & Axles No-Questions-Asked Y.E.S. protection plan is available for purchase with Yukon Axles, Yukon Grizzly Locker, Yukon Zip Locker and Yukon Ring & Pinion Sets. This seriously has zero limitations. If something goes wrong for as long as you own the vehicle, you get new parts. Choose product options to add the lifetime Y.E.S warranty. Complete Offroad strives to provide our customers the lowest prices on all Yukon products. If you find a competitor with a lower price than our advertisement, we will provide a credit of 105% of the price difference. Simply submit the competitor's ad or website, with the lower price to sales@completeoffroad.com or by our contact form. *Price match not valid on used parts, closeouts or special quotes.